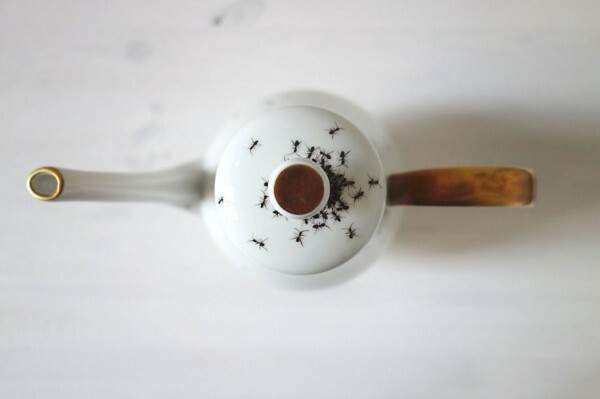 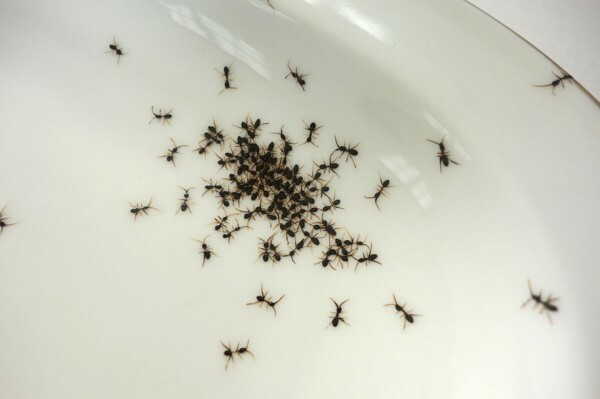 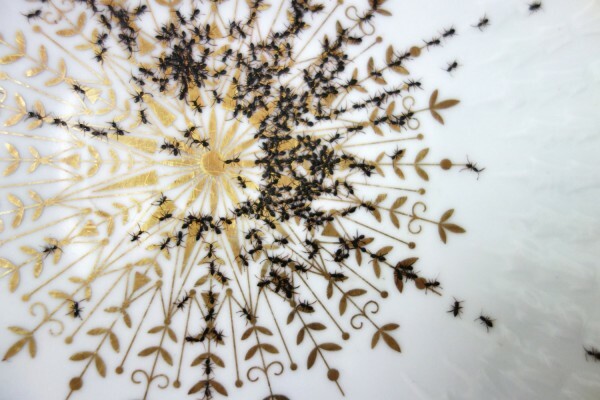 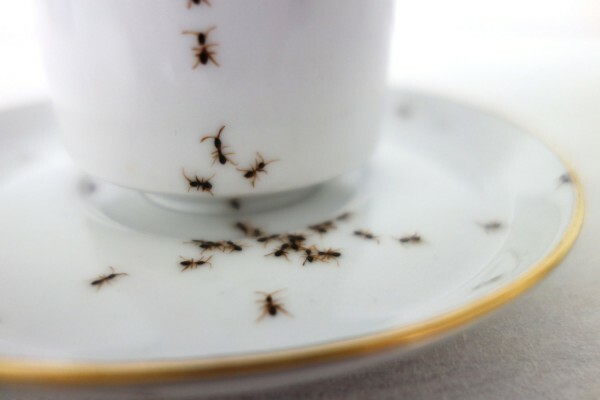 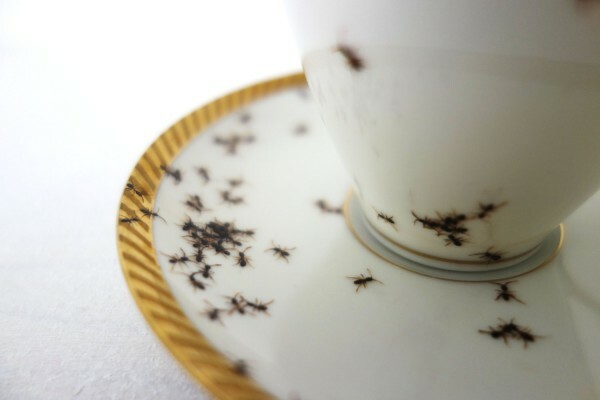 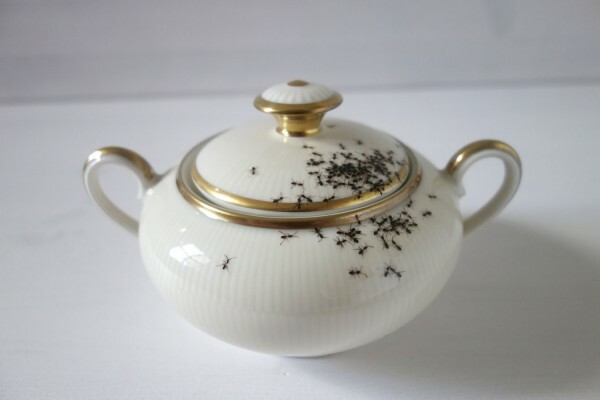 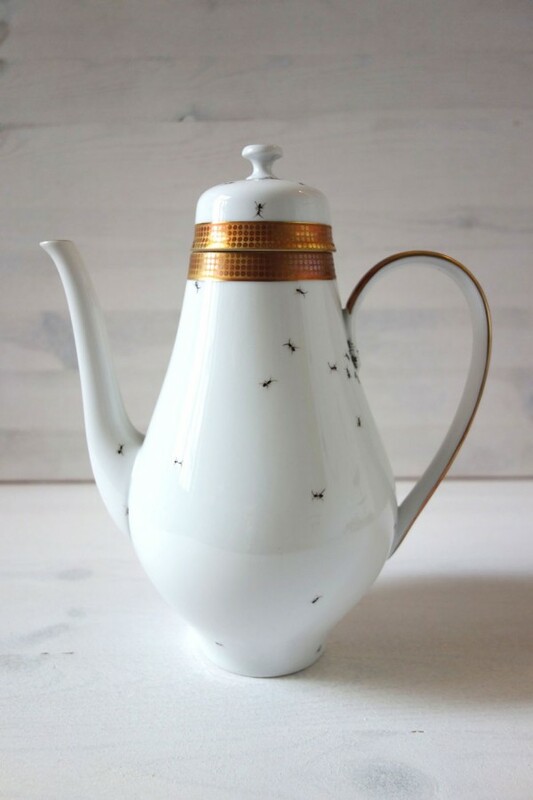 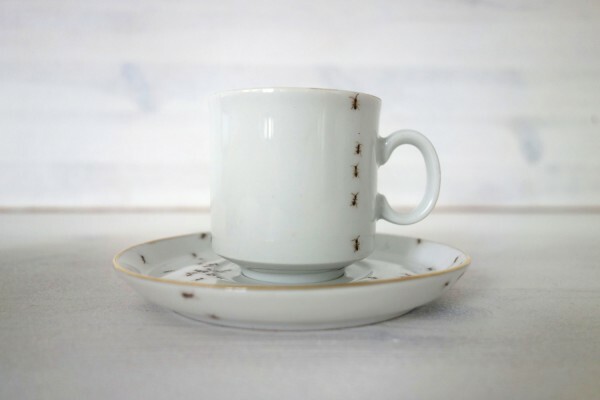 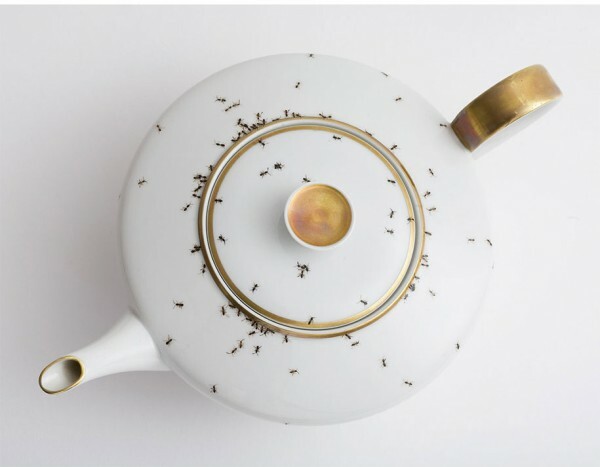 German artist Evelyn Bracklow created an antique-style and exquisite porcelain tea set named “Chitins Gloss” that is covered in hordes of crawling ants. 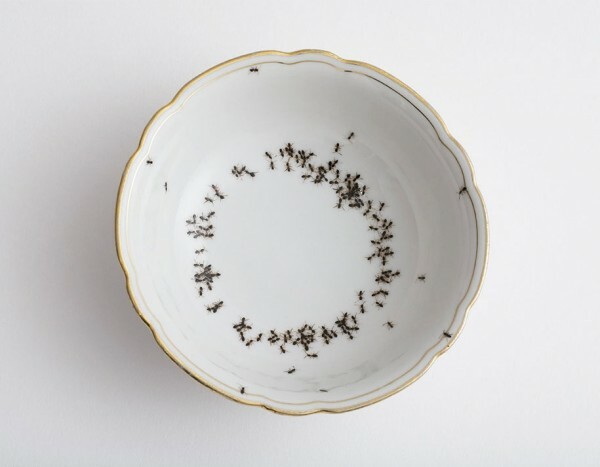 What’s the implication of this ceramic work of art? 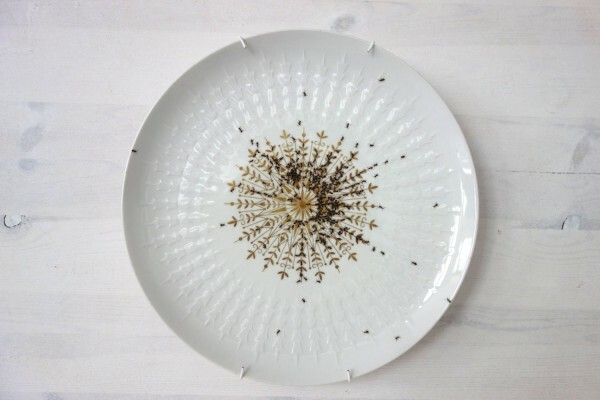 The pieces start at $160.